The chairman of the Commission is Charles E. Sanders, Jr. of Jasper. Commissioner Sanders is an attorney with the law firm of Maddox, Thornley and Sanders. He is a past president of the Walker County Bar Association. He earned a bachelor of arts degree in economics from Rhodes College and received his juris doctorate from the University of Alabama. The vice chairman of the Commission is Stan R. Pylant of Huntsville. 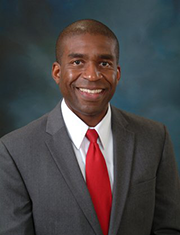 Commissioner Pylant is president and general manager of WHNT-TV in Huntsville. 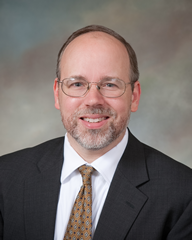 He has a business administration degree from Athens State University and is a graduate of the Huntsville/Madison County Executive Leadership class. Commissioner Charles Ball is the executive director for the Regional Planning	Commission of Greater Birmingham. 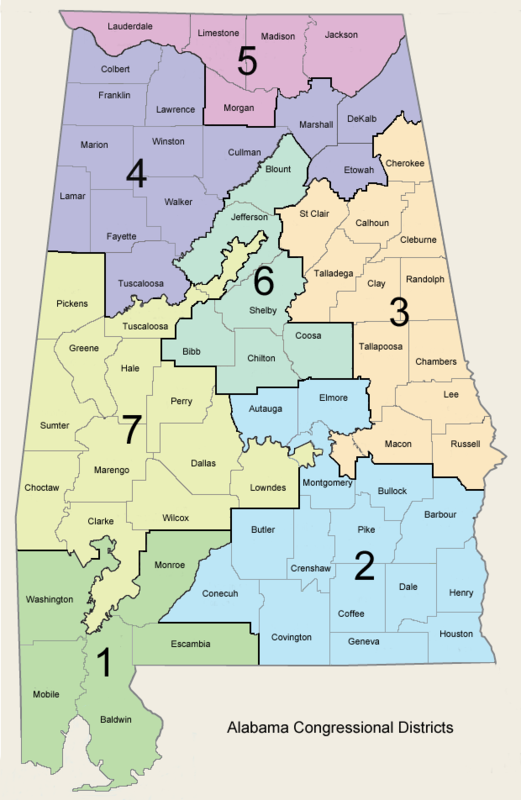 He has an extensive background in municipal government planning that includes Gadsden, Auburn and Albany, Georgia. 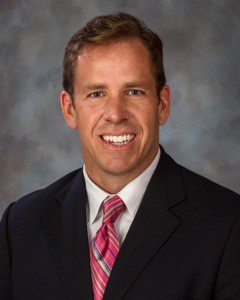 His educational degrees include a bachelor of arts degree in Business Administration from Birmingham Southern and a master of Community Planning from Auburn University. Charles Buntin of Dothan. Commissioner Buntin is a shareholder/realtor with Tom West Company. Active in organizations throughout the Wiregrass, he is a member of the Houston County-Dothan Rotary Club and a former chairman of the Dothan Area Chamber of Commerce. He successfully passed the Certified Public Accountant exam with an undergraduate degree in Accounting from the University of Alabama and holds a Graduate Realtor Institute designation. Karen Calametti, MD of Mobile. 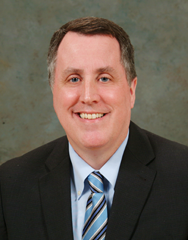 Commissioner Calametti is vice-president of Children's Medical Group in Mobile, Alabama. 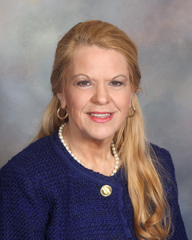 She received her bachelor of science degree from the University of South Alabama and received her medical degree from the University of Mississippi School of Medicine. Norman Crow of Tuscaloosa. Commissioner Crow is president of D.T. & Freight Company, Inc. He has served as a past chairman of the Chamber of Commerce of West Alabama and currently serves on the boards of the Tuscaloosa County Industrial Development Authority, the Business Council of Alabama and the Alabama Trucking Association. He has an undergraduate Accounting degree from the University of Alabama. Miranda Bouldin Frost of Huntsville. 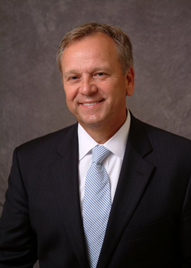 Commissioner Frost is president and chief executive officer of LogiCore Corporation, a Huntsville-based company that provides logistics, engineering and information technology services to United States Department of Defense agencies. A graduate of Alabama A&M University, she is a member of the Greater Huntsville Rotary Club and a board member of the Huntsville/Madison County Chamber of Commerce. Timothy Gyan of Birmingham. Commissioner Gyan is a former member of the National Multiple Sclerosis Society Leadership Class of 2013. He has served as a loaned executive for United Way of Southwest Alabama and as a board member for the Child Day Care Association. He holds a bachelor of science degree from the University of South Alabama. Patricia W. McGriff of Cullman. Commissioner McGriff is a retired educator of 26 years. 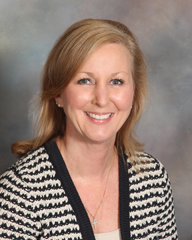 She has a bachelor of science degree in Education from Jacksonville State University. She is the former director of Jubilee Court of Alabama, a non-profit community ambassadorship program for high school students. Commissioner McGriff is actively involved in community and civic organizations in Cullman County. Amy Shipley Price of Alpine. 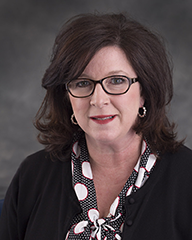 Commissioner Price is the chief nursing and operating officer at Coosa Valley Medical Center in Sylacauga. She is a diploma nursing graduate of Methodist Hospital School of Nursing and holds a bachelor of science in nursing from Mississippi University for Women and a master of science in nursing from the University of Alabama. 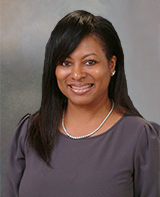 She is a member of the American College of Healthcare Executives and the Alabama State Nurses Association. Commissioner Larry Turner of Chatom. Commissioner Turner is retired from a career that included secondary and post-secondary education administration. He has an earned doctorate and a master’s degree, both from Harvard University, in Administration, Planning and Social Policy. 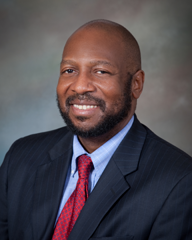 He currently serves as a board member for the Literacy Coalition of South Alabama and the Washington County Department of Human Resources.